O.Zen is the first game of its kind. 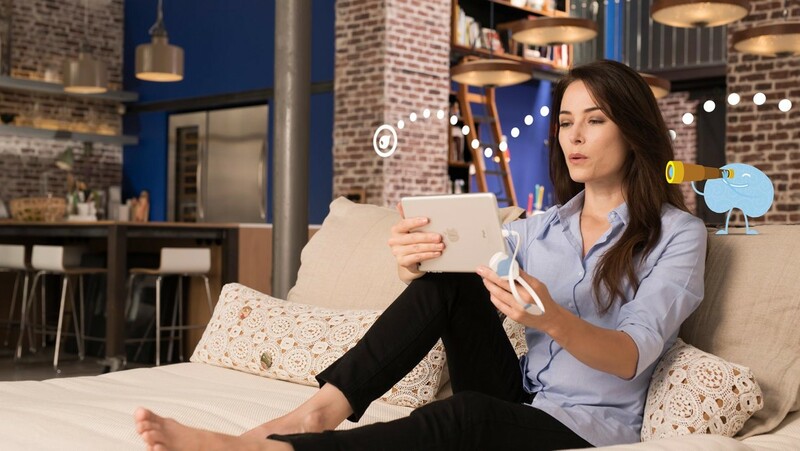 Developed by Ubisoft for iOS, O.zen lets you analyze your heart rate, manage your stress and improve your well-being thanks to the control of your breathing. TAKEOFF created a press kit and marketing assets that reflected O.zen's graphic style. The press kit features unique die cuts as well as the use of spot varnish.